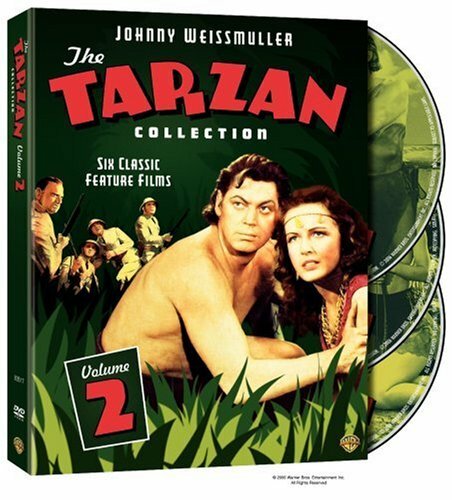 The Tarzan Collection Starring Johnny Weissmuller: Volume Two (Tarzan Triumphs / Tarzan's Desert Mystery / Tarzan and the Amazons / and the Leopard Woman / and the Huntress / and the Mermaids) by Warner Home Video at Chocolate Movie. MPN: 83517. Hurry! Limited time offer. Offer valid only while supplies last.